It’s International Cat Day and National Day, we would like to highlight on the plight of a beloved Community Cat, Bob and how you can help her. She hails from Block 273 of Bangkit Road in Bukit Panjang. According to her feeders, Bob has been living at the block since she was a kitten. She has spent her whole life there and now she’s being kicked out of the only home she has ever known. Bob is friendly to her feeders and minds her own business when it comes to other residents of the block and is estimated to be 4-5 years old, which means she has lived there just as long. The feeders and the other 2 community cats have also never had a complaint lodged against them in the past. This past Monday, 6th August 2018 one of Bob’s feeders was told by the town council to “relocate” Bob or action will be taken to remove her by themselves. The order had been handed down from Dr @Teo Ho Pin himself to the town council. To pluck a community cat from the only home that she ever knew and to dump her in a place where she is unfamiliar to and possibly be unwelcome either by other humans and community cats who have already established their territory is NO DIFFERENT FROM ABANDONMENT AND ANIMAL CRUELTY. There isn’t any concrete evidence to support this resident’s claims why is the town council and Dr Teo giving in to her demands? We need to STOP ENABLING INTOLERANCE TOWARDS OUR COMMUNITY ANIMALS! Now it’s cats, and soon will it be humans? Bukit Panjang has a few homeless old folks, will they also be asked to leave? We don’t live on this planet alone. We share it with many different other species and we are the only ones who wield the most power to control the fate of other species. Is this how we should exercise this power? Our community cats have been persecuted long enough. We need to make a stand to protect them from losing the only home they have ever known. They are a part of our community and have played a significant part bringing the people of our community together. They deserve a place in our community. 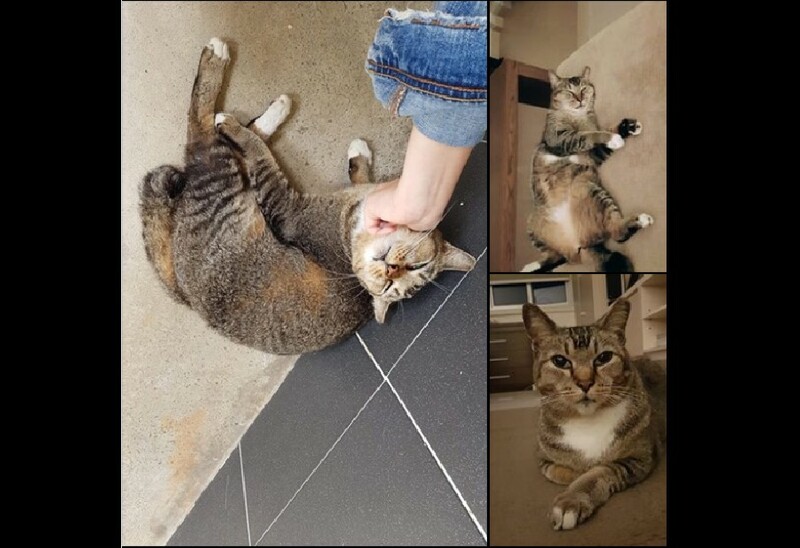 PLEASE SPEAK UP FOR BOB AND THE OTHER COMMUNITY CATS OF BLK 273 BANGKIT ROAD! BUKIT PANJANG IS ALSO THEIR HOME! U can voice ur support for Bob here, through the Holland-Bukit Panjang Town Council’s Feedback Form. Or better yet, call them at 1800 7669100. Dr Teo Ho Pin can also be contacted here.